If you are a football fan and you’re visiting Milan, do not miss the opportunity to attend a football match Milan at the San Siro Stadium. 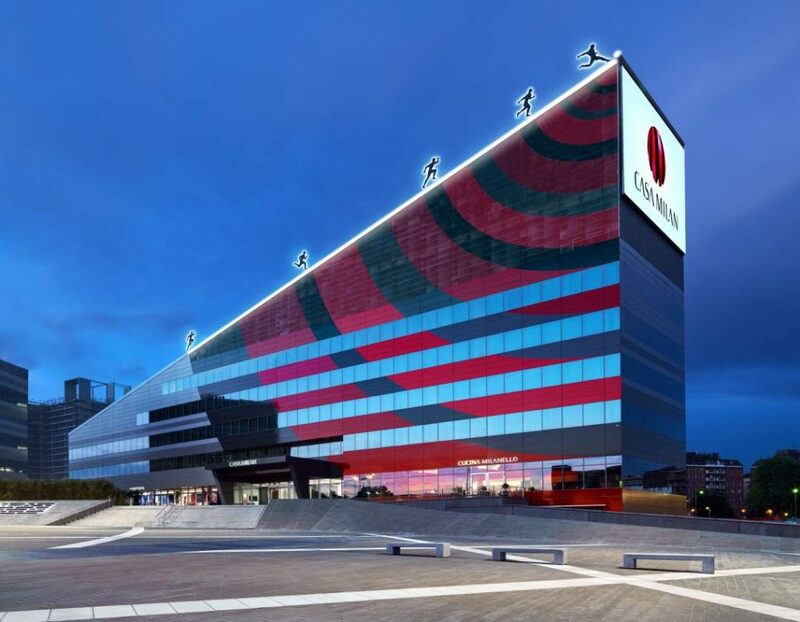 Not only can you watch the football match, but you’ll also discover the Official Museum of AC Milan, where you can admire the trophies won by the team from 1899 until today. 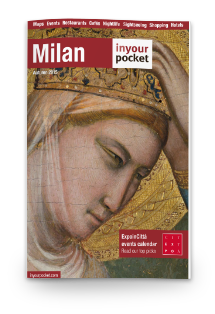 Don’t lose your time and buy the football match’s ticket + ticket for Official Museum of AC Milan thanks to MilanoCard and save 5€ off on total. The combined ticket can be purchased only at the ticket office of the Official Museum of AC Milan. Click here for your invite.